Your Home’s Indoor Air Quality? Pet Dander Is Your Pet Making You Sneeze? 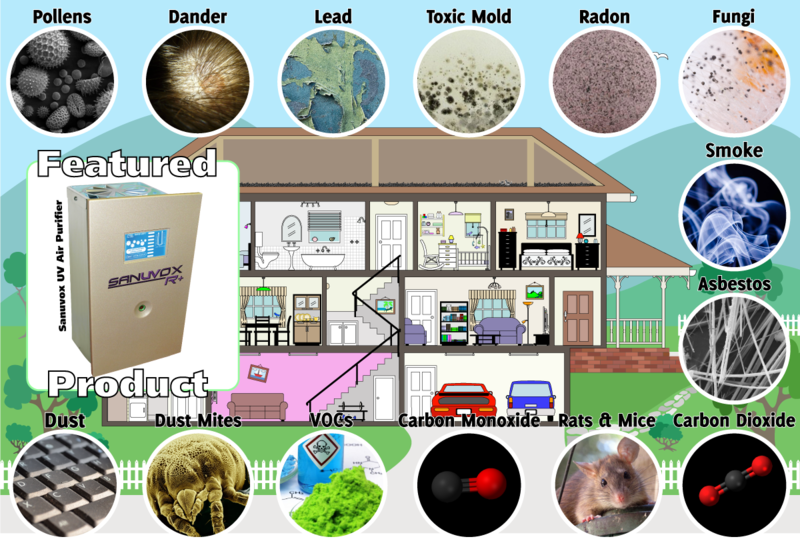 Radon Gas – Is It In Your Home? Welcome to Home Pros Group Indoor Air Quality. We’re dedicated to improving the indoor air quality of your home or business! Click on the different categories above to find out more information. Each one can be a contributing factor to overall health and well-being. Often times people won’t understand why they feel tired, run down, or suffer from general maladies at home. They feel more energetic when out of the house and often it’s a problem with the indoor air quality. Everything from deadly carbon monoxide to a simple build up of dust can wreak havoc on your respiratory health and general well being. Continually feeling tired or ill when you are home is a sign there could be something wrong with your HVAC system, ducts, or your home itself. Home Pros Group in Edmonton is committed to improving your indoor air quality. Our IAQ test involves our tech sampling the air in various areas of the home. We then conduct a short interview with you. 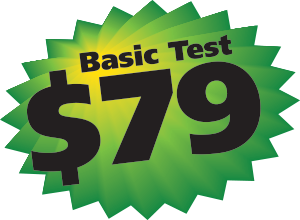 Using our in-house developed software the results are analyzed, and a personalized report is generated and printed. Your personalized report gives detailed information about your home’s indoor air quality and highlights any issues you should keep an eye on. It will also notify you of any dangerous problems actively contributing to respiratory or health problems. Any problems will be highlighted with solutions, most of which you can handle yourself. More serious problems may require professional cleaning or potentially an equipment installation. Please feel free to contact us with any questions or concerns you may have by our Contact Form, or by calling us at 780-455-1188. Home Pros Group stands by our quality of work. We’re a proud member of the Better Business Bureau.